Drivers may carry groceries to the exterior of the rider’s home but they cannot assist shoppers indoors or upstairs. No more than three bags per household. Times may be adjusted due to medical appointments. 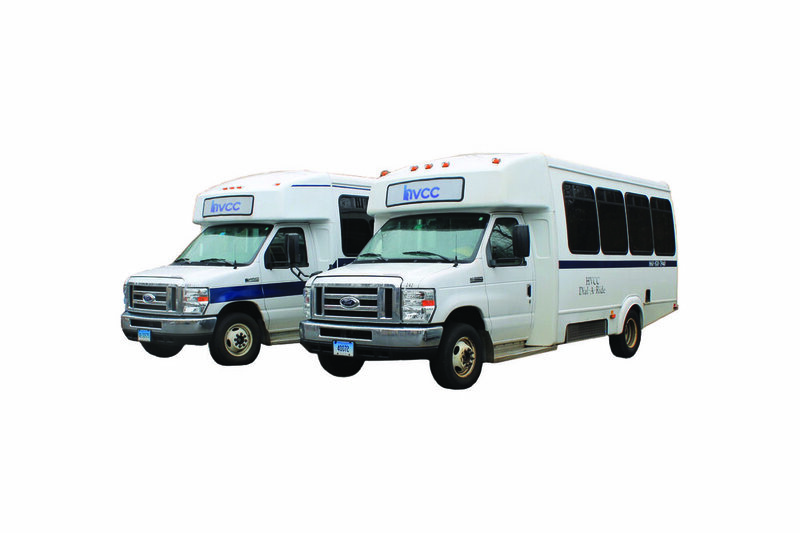 In an effort to better serve your needs and the increasing number of other individuals in the Town of East Hartford effective January 1, 2018, we will be offering transportation to both South Windsor and Manchester for medical appointments ONLY. This service is in addition to transportation within the Town of East Hartford and Glastonbury. No appointments will be booked between 12:00pm and 12:30pm to allow drivers lunch time. All medical appointments scheduled for either South Windsor and/or Manchester should be scheduled for Friday. You should arrange transportation as soon as possible after you schedule your medical appointment. Return times will be scheduled when you call to make your reservation. Dial-A-Ride also provides service to the Senior Center Monday Through Friday. At least one hour notice is expected when canceling a reservation. No-shows without a valid cause are unacceptable. Two no-shows in a month may result in privileges being suspended for 30 days. The Town of East Hartford makes every effort to accommodate and provide services for its residents. That is why the Town provides Dial-A-Ride services at no cost to its riders. This is to make everyone aware who rides the “Dial-A-Ride bus” that if you make a reservation for a ride and are unable to ride or need to cancel your ride for any reason, you must call Dial-A-Ride at (860)870-7940 at least one hour prior to your pick up time. If you do not cancel your ride this results in the Town being charged for the cost of the ride and is considered a no show. Knowing full well that sometimes things come up and we forget to call, you are allowed one no-show in a thirty day period. A second no-show in a 30 day period will result in your privileges being suspended from Dial-A-Ride for 30 days from that date.